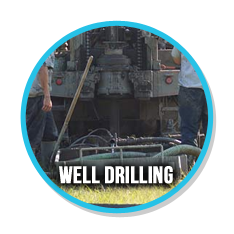 Technical Pump Service has been proudly serving the Brooksville, Florida, area for years. 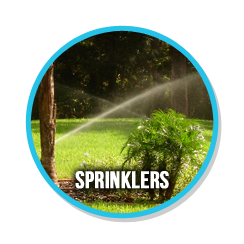 We are dedicated to providing our clients with high-quality products and services at affordable pricing. 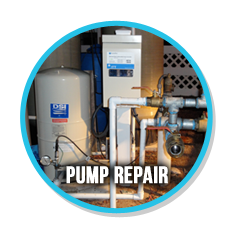 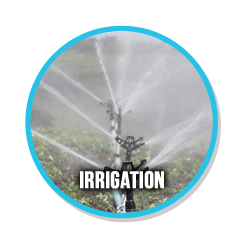 Our staff is made up of highly trained professionals with over 50 years of combined experience in the water pump contracting business.